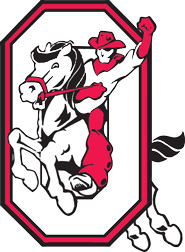 Orrville City Schools is looking for substitute custodians, primarily for 2nd shift positions. Please complete an application (available at the board of education office or under employment on website). A BCI/FBI fiingerprint check will need to be completed. Please call 330-682-5811 for more information.